Service Area | Rando Lawn Service, Inc. 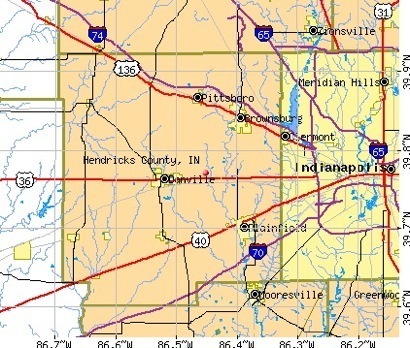 Serving Hendricks County and Westside Indianapolis. Call us at 286-8402 for more details.